The brand heads to France for its latest cruise show. 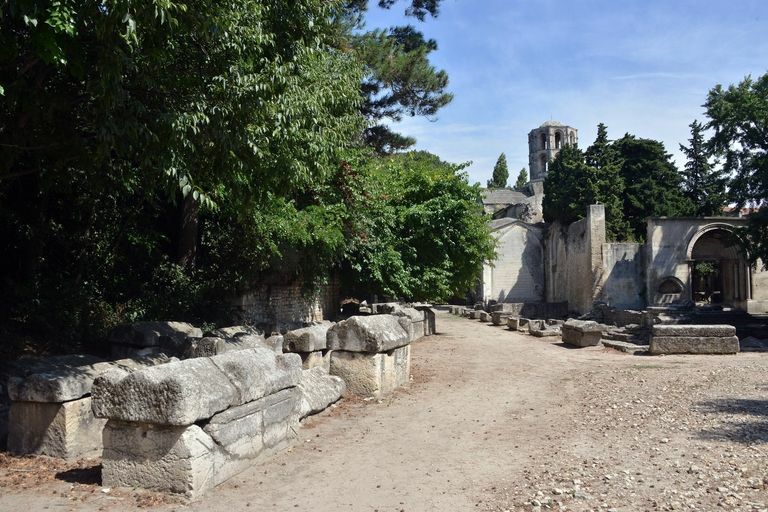 Gucci has named famed UNESCO world heritage site Alyscamps as the location of its cruise 2019 show on 30 May, 2018. 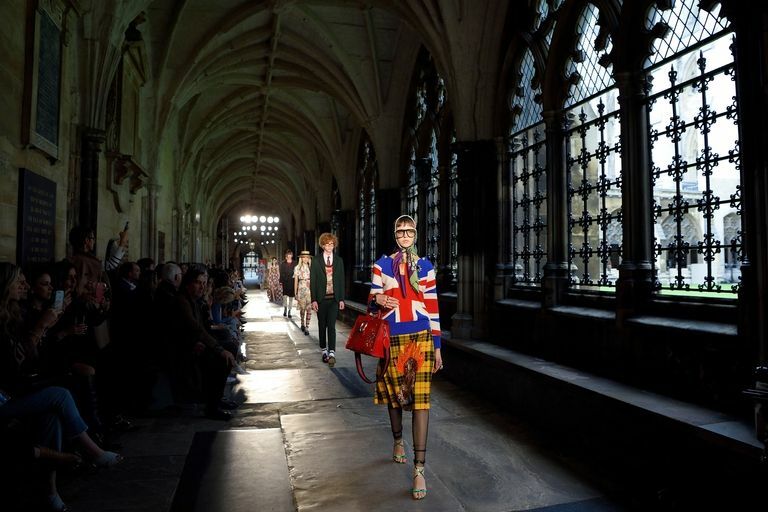 This is the first time the site has been used as the setting for a catwalk event. 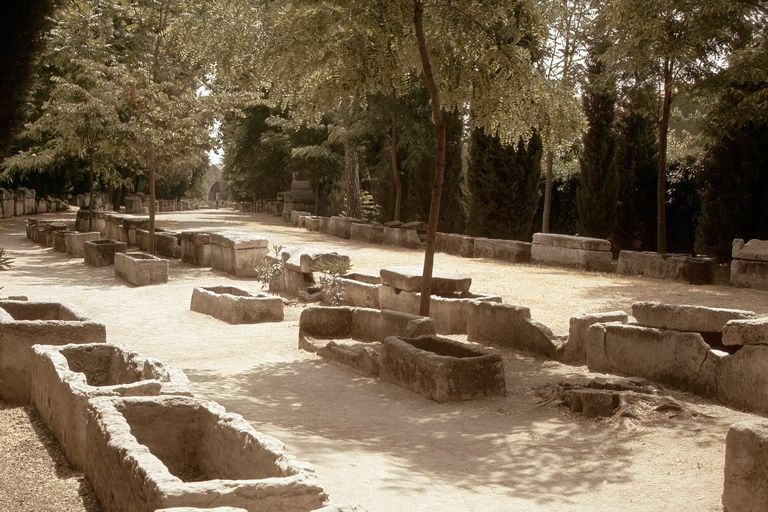 The tree-lined path with sarcophagi on either side is one of the world’s most renowned Roman necropoleis, positioned outside the town of Arles in the south of France. The area was made by even more famous by Paul Gauguin and Vincent Van Gogh who painted the ancient burial ground. 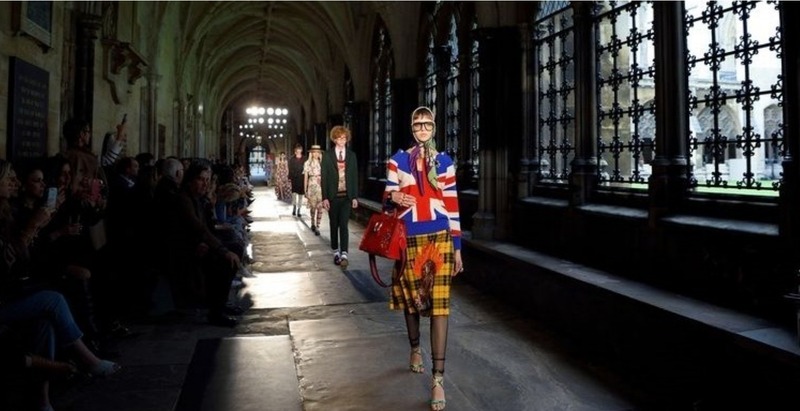 Gucci has chosen locations of huge cultural significance for its latest cruise shows, including the DIA-Art Foundation in New York, the Cloisters at Westminster Abbey in London and the Palatina Gallery in Florence’s Palazzo Pitti.